Located on the famous Lækjargata in the heart of Reykjavik City, Hard Rock Cafe Reykjavik contains three floors, each with its own distinctive vibe. The Cellar features the main venue, which includes a large bar and dining seats for up to 90 people. Additionally, we boast a large stage for concerts and 36 bar seats. When we clear the room for huge concerts, 250 people can enjoy the show. You enter on the ground floor, which contains our world famous Rock Shop®. Head upstairs for the main restaurant, with its open kitchen, 141 seats, and 45 bar seats. Friday April 18th until 22nd. 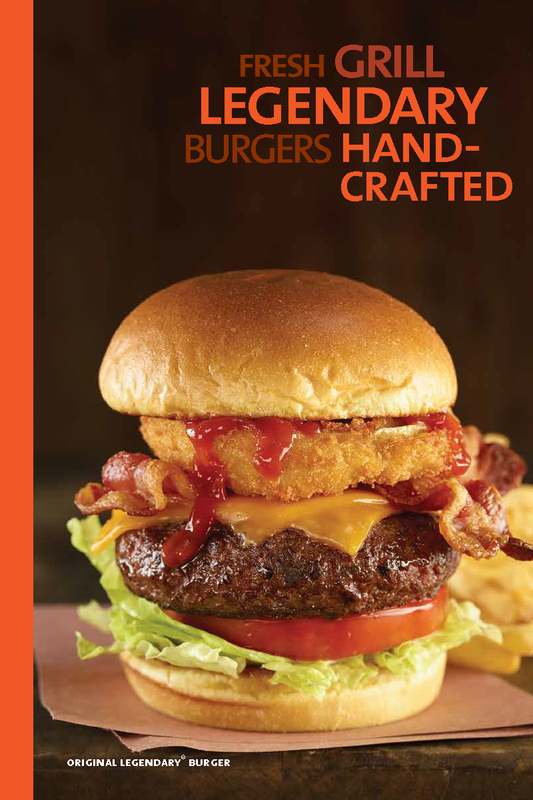 Hard Rock guests enjoy fresh items from our signature menu, all cooked to perfection. Some of our favorites include the Balsamic Tomato Bruschetta, Legendary® Burger, slow-cooked ribs, and juicy grilled chicken. In addition to our legendary food, we deliver an extensive drinks menu that includes hurricanes, margaritas, signature favorites, and Alternative Rock (alcohol-free) beverages, all available in Hard Rock souvenir collectible glassware. WE HAVE A WALK-IN AND WE WILL PROVIDE YOU WITH A TABLE AS QUICK AS WE CAN. Also find us on Facebook or you can all us a 00 354 5600 800. Make your table reservation right here ! Þú ert kominn á yfirlit yfir algengar spurningar sem við fáum hérna á Hard Rock Café Reykjavik, hérna reynum við að svara þeim spurningum sem kunna að koma upp á skilvirkan og góðan hátt. Ef við svörum ekki spurningunni þinni hérna ekki hika við að senda okkur línu á facebook eða á stefan@hrcreykjavik.com. You have found the overview of frequently asked questions that we get here at Hard Rock Café Reykjavik get all the time, here we try to answer the questions that may come up with an efficient and good manner. If we do not answer your question here please do not hesitate to send us a line on facebook or to stefan@hrcreykjavik.com. Unfortunately we do not reserve seats at our events, but we do recomend that you come early and find a seat that suits your liking.